Telangana Rashtra Samiti (TRS) MP K. Kavitha opined that the BJP rakes up the Ram temple issue only when elections are due. 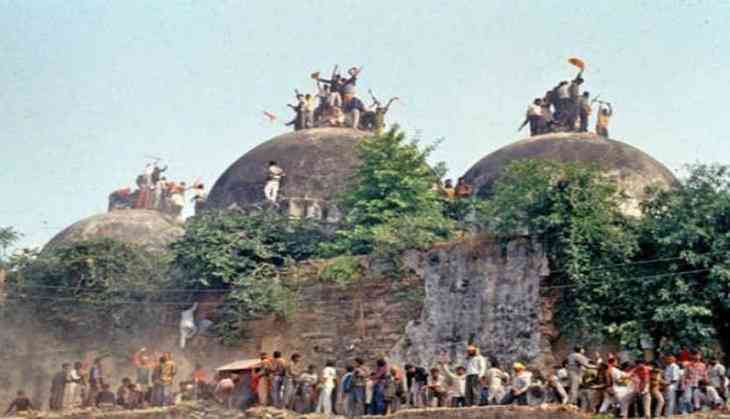 "Ram Mandir has become an election issue. BJP has cheated God in the name of building a temple. BJP brings Ram Mandir issue only during the election time. They have also started a new issue by seeking Supreme Court to give the free land around the Ram Mandir to its owners," said Kavitha. She requested the people of the country to grow beyond temple politics and vote for those who will work for the benefit of the country. On Wednesday, Kavitha went live on Twitter to discuss various issues of governance in Telangana and across the country. She also responded to queries from the public under #AskMPKavitha on Twitter. On Priyanka Gandhi entering active politics, she said, "Priyanka had played a guest role so far. Now she has been given a permanent role. I request her that now that she's entered politics and taken a decisive role in Congress, she should work for making promises come true." "KCR is the only leader in Telangana to understand what exactly the people of Telangana need and how to develop the state. Telangana is the number one state in the country which is growing at 29 per cent. Government junior colleges across the state have given admissions to about two lakh students which never happened in the past," the TRS MP said.